This is an opportunity to purchase one of Australia’s top event horses. Sandhills Brillaire aka Sparkle is a rare individual that combines a lovely picture in the dressage with being incredibly bold xc yet, super careful in the showjumping. And all this with a beautifully quiet temperament. Bred here at Sandhills in 2002 she is by Staccato out of a Galverston (Sir Ivor) thoroughbred mare. She is 3/4 thoroughbred which is evident in her speed and stamina cross country. Sparkle is super reliable in the dressage, is trained to advanced level with tempi changes, canter pirouette and has wins at Advanced Dressage competitions. In the cross country, Sparkle is very bold and comfortable with all xc obstacles. She is fast and an easy ride in a snaffle. Sparkle is genuinely careful in the showjumping and has never had more than 1 rail in her entire career. She is exceptionally quiet and can be ridden by anyone including juniors. 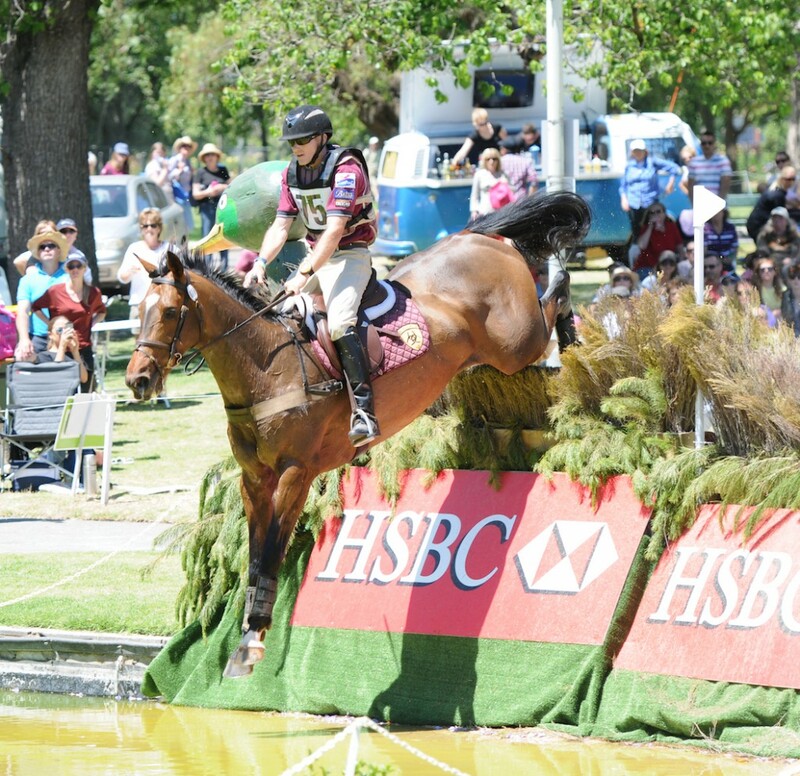 On top of her numerous wins and placings at 3 and 4* level she won the Peppermint Grove Award in 2012 for the most consistent eventing horse in Australia.